We’re proud to be the dentist of Perth’s children and families. We understand how important it is for kids to start good oral health habits early. We’ll help you communicate to them why brushing your teeth matters, even when all they want to do is sleep. These choices map out the future of their smiles and contribute to their growth, respiratory system, digestive system and communication skills. We’ve created a friendly environment where they can feel at ease and know that we’re here to help and care for them. We’ve guided thousands of Perth parents and their children towards fun ways to make dental care second nature – from the moment they wake up, to when you tuck them in for bed. At Duncraig Dental Care, your childrens dentist in Perth, we understand how important it is for children to have excellent oral health as they develop, because it not only sets the standards for their future oral health and development but it contributes to the development of their bodily growth, respiratory system, digestive system and communicative skills. Our team are dedicated to helping children understand how important their teeth are and establishing a healthy dental relationship with them in order to convey this importance. We often help parents and their children find fun ways to make oral hygiene and dental care second nature for them. Help children develop basic oral mobility skills such as talking and eating. Shape the jaw so that your child can begin to eat solid foods. Create distinctive sounds that we recognise as speech. The best age to bring your child in for a first check-up is whenever their first tooth erupts. This may be the first time your child has ever been in a dental environment, and there might be some uncertainty. That’s why our friendly team works at every step of the way to make their first dentist trip a happy, fun-filled experience. 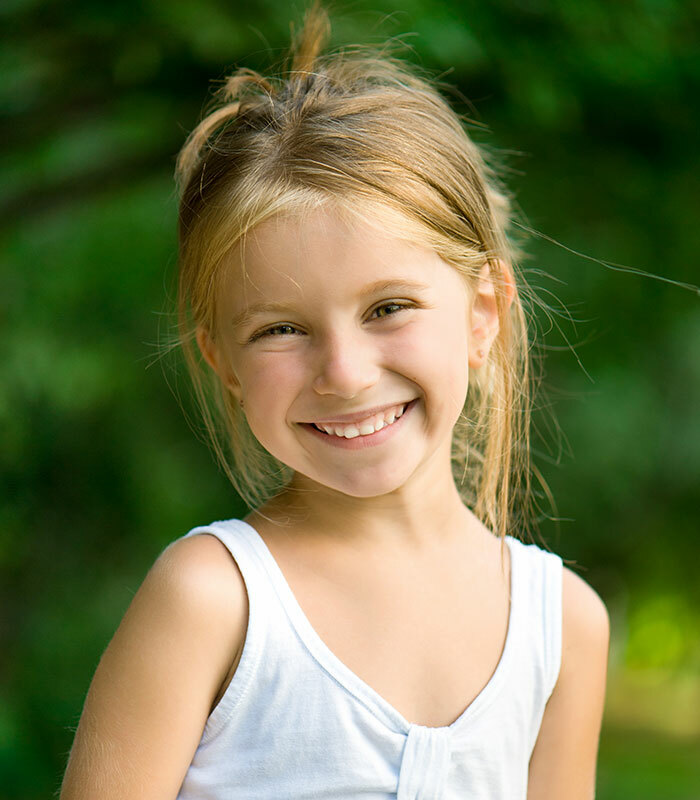 Our positive attitude will help your child form lifelong oral health habits. We want your child to associate good health and wellness with one place – Duncraig Dental Care. Being young doesn’t mean you can’t have oral health problems. If your child’s favourite food groups are candy, sugar, and chocolate, beware that this sweet love can cause premature health issues. Sugar is an erosive substance, and when it is left on the teeth, it will build up into plaque, eventually causing tooth decay and minor gum disease. At the early stages, we’re focused on preventative care. We will help your child understand and adopt healthy habits like eating raw fruits and veggies and regular brushing and flossing. Do you have a question or concern about your oral health? Our dedicated team at Duncraig Dental Care are here to help. We strive to ensure patients are both well informed and as comfortable as possible during their treatments. At Duncraig Dental Care in Perth we are passionate and dedicated to providing patients of all ages with complete dental care with rewarding results.